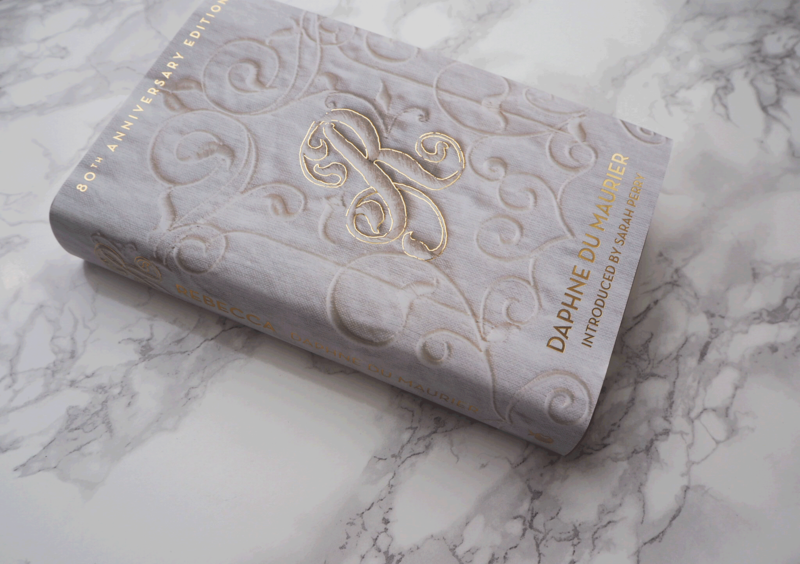 Special Anniversary Edition of Du Maurier’s Rebecca This March we are celebrating the 80th anniversary of Daphne du Maurier’s Rebecca. We are marking this milestone with a gorgeous jacketed hardback edition, featuring artwork designed by Hannah Wood and brought to life by Hand & Lock, a specialist embroidery firm. Order your special anniversary edition here….